Flexible, responsive and intuitive consider us your external Chief Financial Officer (CFO). Opportunities don’t wait for bank managers to get back to you, they need action today. Business demands a nimble approach and you want a problem-solving partner who can roll-up their sleeves and get down to business. That’s where Lawrence Business Advisory is your right-hand man. Your business is our business and we’re here to partner with you. What that means in real terms is you can run ideas past us, get our professional opinion, and act with confidence. Our goal is to help each and every one of our clients achieve growth and success. To accomplish this, we’re available as your trusted advisors, fostering dynamic working relationships based on open communication, diligence and common purpose. Business is always changing and with that comes decisions about structuring, appointments and investments. 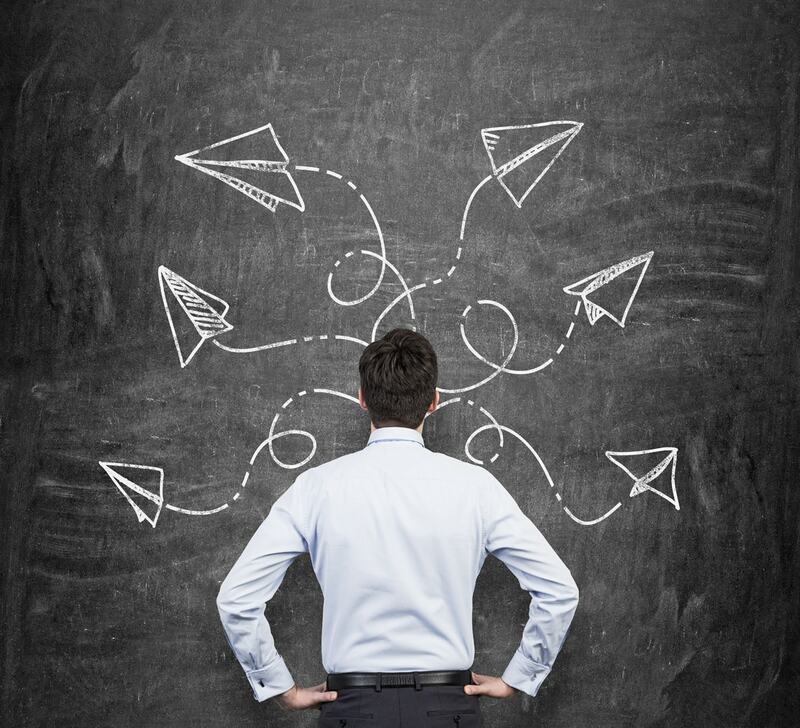 Strategic Planning gives you an opportunity to bring in the experts and run through the direction for your business. But what happens when the business is in trouble? It’s a time of stress and tension that can leave you deep in debt with nowhere to turn. That’s where our Trouble Shooting Advisory service hits the ground running. Managing your budgeting and cashflow is a learned skill, so if you need expert advice and professional insights then reach out and call Lawrence. There’s no one-size-fits-all approach, your business will have different needs depending on the stage of growth you’re in. Growing a successful business means carving out a future where you can take a step away and enjoy the life you’ve worked hard to create. When it comes to Succession Planning, Lawrence Advisors are here to make it simple and straightforward every step on the way. 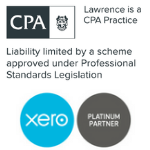 “In business you need advice you can trust, that is in-line with your personal and professional goals and that’s what we get from the team at Lawrence. We pride ourselves on getting to know what makes you tick – we understand the value of getting the right finance solutions in place and want to make that easy and simple for you. Book your no-obligation risk free consultation and meet our expert team who are here to help you find the best option whatever your situation. Why? Because you want to set-up a smooth transition plan that will take care of the business you’ve created. Why? Because you don’t know where to turn and now the house and marriage are at stake. Take action and let us be part of the solution. Why? Because you’re busy running a successful business and appreciate decisive action and timely advice.